As mentioned in a previous post, new desktop computers have been purchased for the Computer Room. The Computer Room is therefore closed for the next week. I will post the specification of the new desktops and some images in the next few days. We will have new desktop computers for the Computer Room in May. The new PC’s will be supplied by Aniar Solutions. 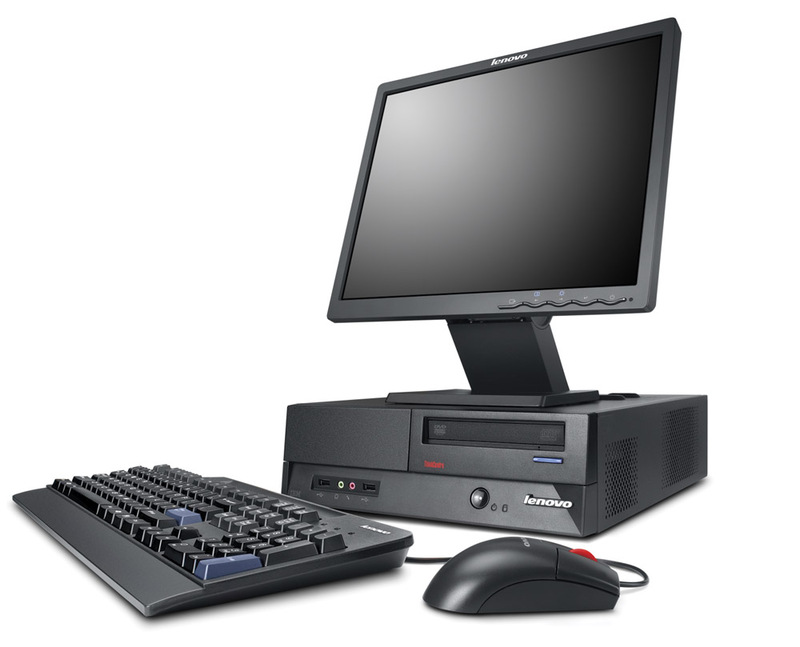 The PC will be a Lenovo ThinkCentre A61 Desktop (as pictured below) and will include a 17″ TFT monitor. These PC’s will be available for collection from the school from Monday May 26th. If you want one of our old desktops then email mrhannon at geralds dot ie to book your PC.